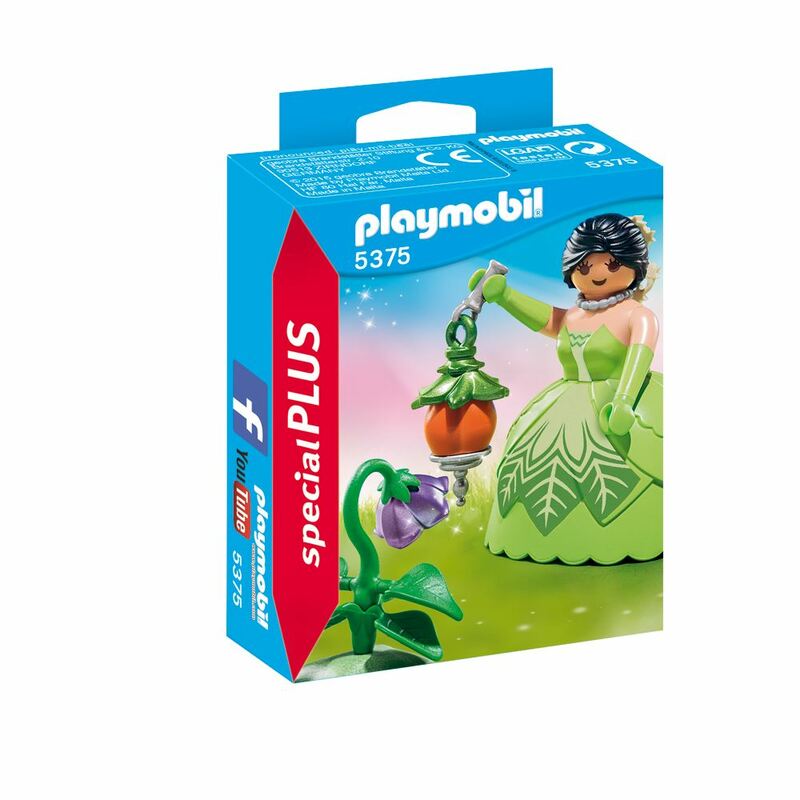 The Playmobil Garden Princess features a beautiful Princess in a green gown and holding a magical lantern. The drooping flower is a reminder that she needs to water her plants. Includes: a princess in a ball gown, lantern and flower. Part of the Special Plus Range. Age 4+ years. Distributed in New Zealand by Holdson.